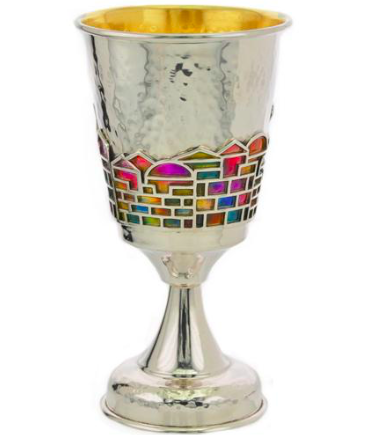 Keneseth Israel invites you to its Passover Seder on Friday, April 19, immediately following 6:00 p.m. Kabbalat Shabbat & Passover Services. Enjoy a traditional Seder meal. The Seder will be led by Rabbi Wolk and Cantor Hordes. The heavily subsidized prices will be: Adults – $20; Children 7-11: $10; Under 7: free. Contact Yonatan at yyussman@kenesethisrael.com to RSVP.